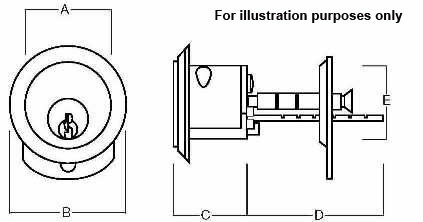 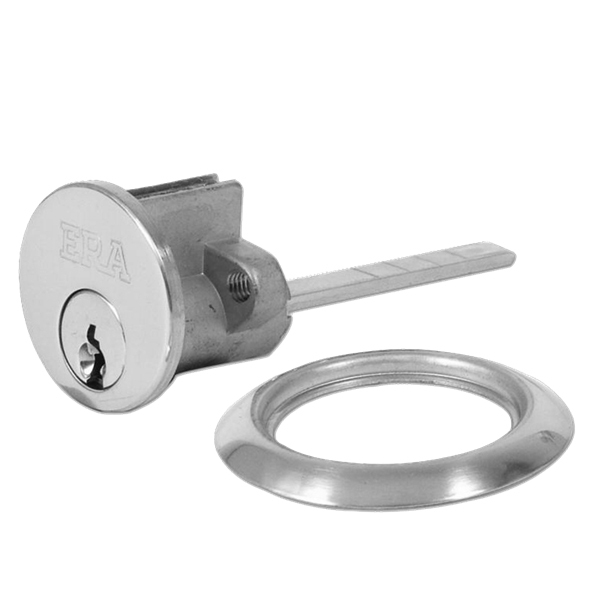 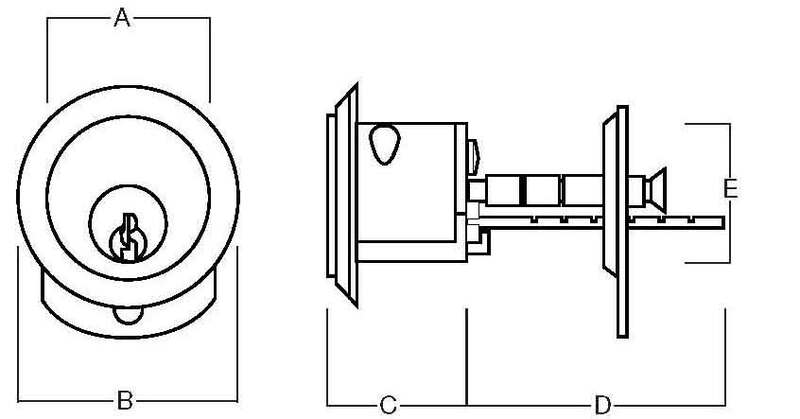 This Standard 5 pin rim cylinder made by ERA is ideally used with a cylinder nighlatch. 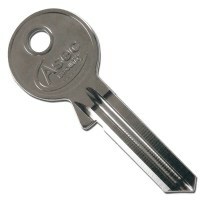 It's available in polished brass or satin chrome and comes supplied with 3 keys as standard. Extra keys can be purchased at £2.50 and keyed alike suites are available if required.